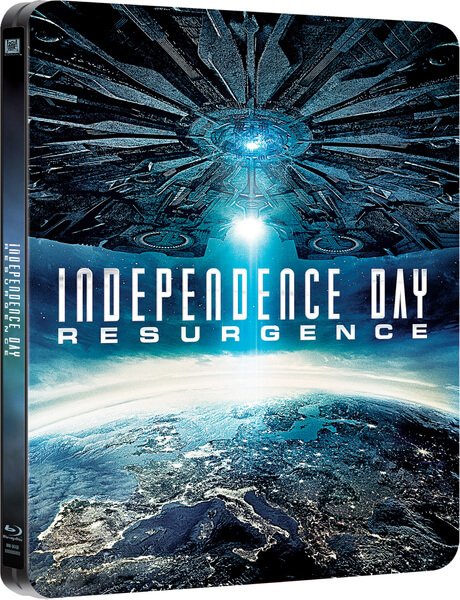 Twenty years after mysterious aliens nearly wiped out humankind, they're back with a vengeance in the explosive sequel, Independence Day: Resurgence! Using recovered alien technology, the nations of Earth developed a vast defense program to protect the planet. The hubby and I watched it together. It was better than we both expected it to be. Reading the initial reviews, the movie didn't sound very promising at all. I think they may have gone into watching the movie and expecting way too much. That happens a lot though when following such an iconic first film. I loved the graphics. Man, that has come a long way since the last film. I loved the action too! Both the hubby and myself agreed that it is a decent addition to the series. Which I use that term thinking there may be more to come later on. I'd watch it if it does! I was wondering about this one. I enjoyed the first movie, but wasn't sure if it would be worth watching this next one. Definitely sounds like I should check it out! I know it didn't get the best of reviews, but sounds like it would be a great at home evening!